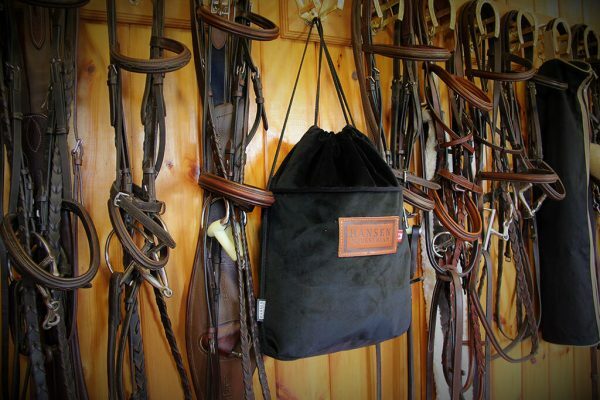 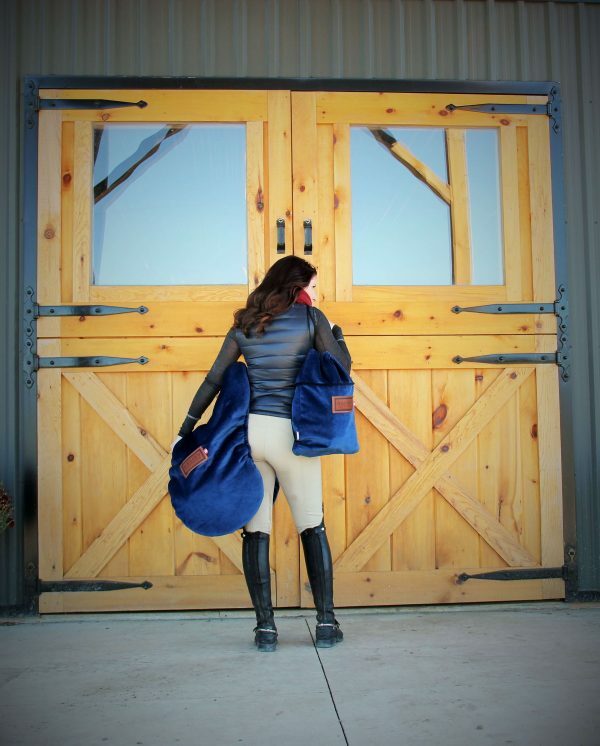 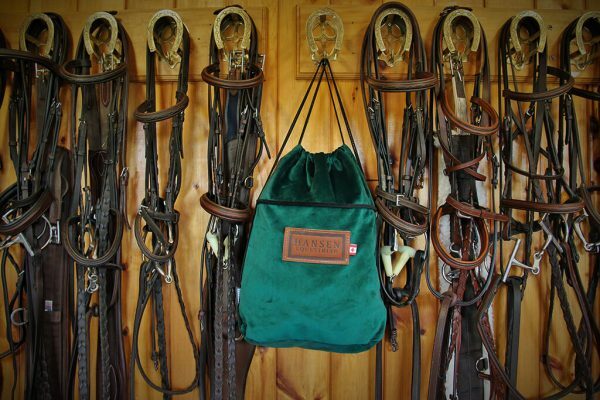 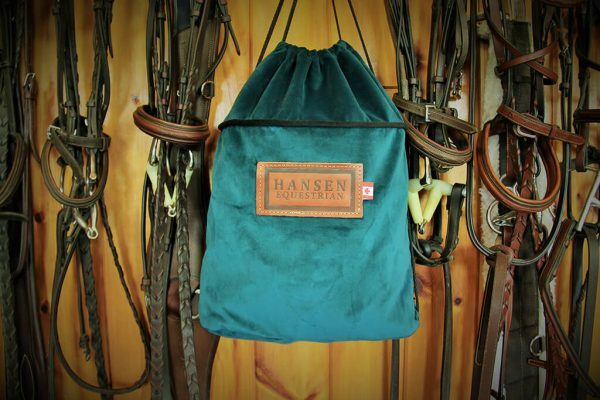 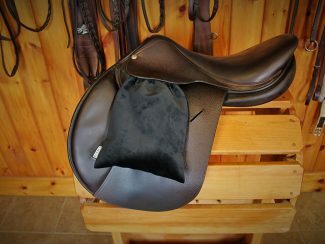 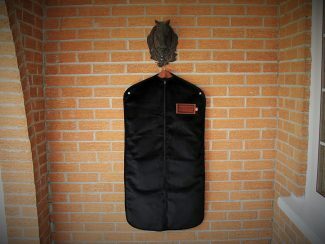 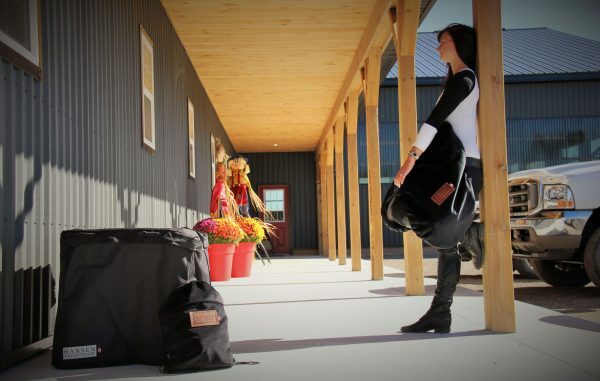 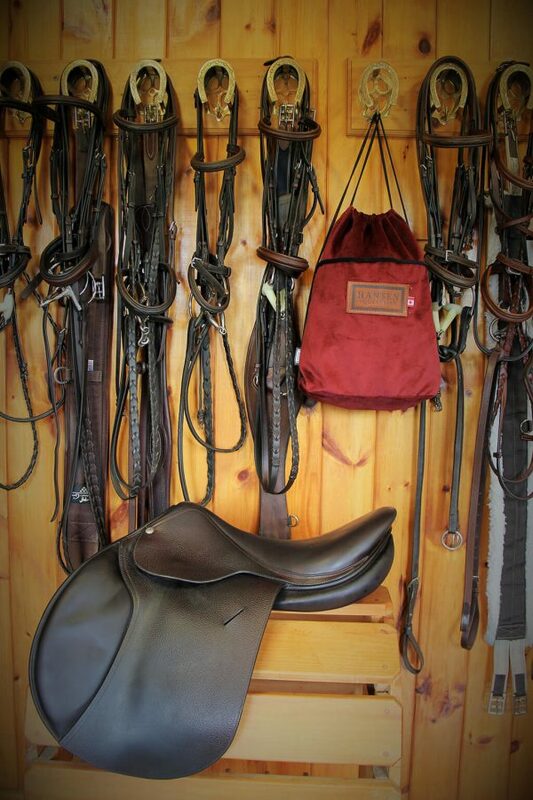 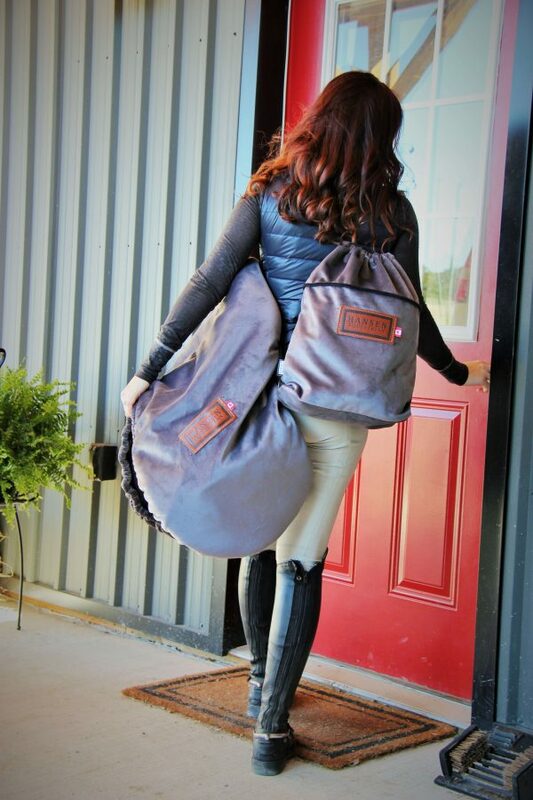 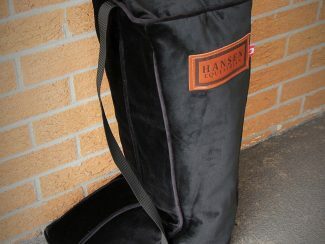 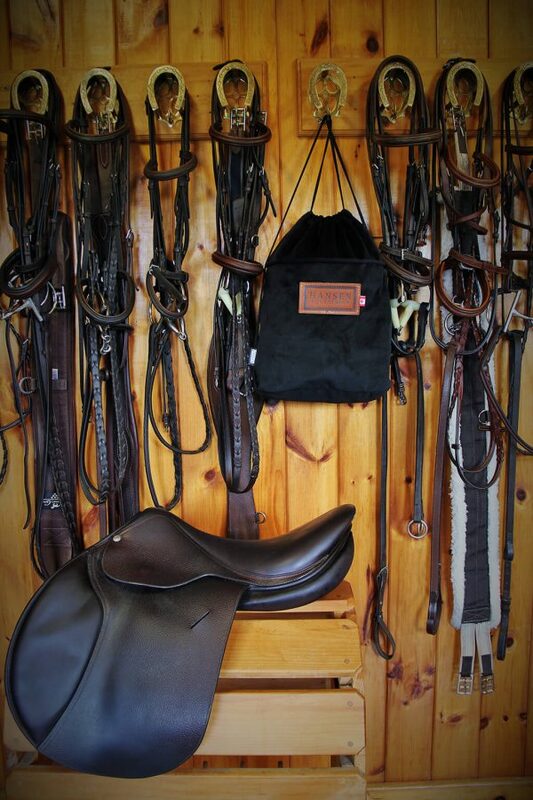 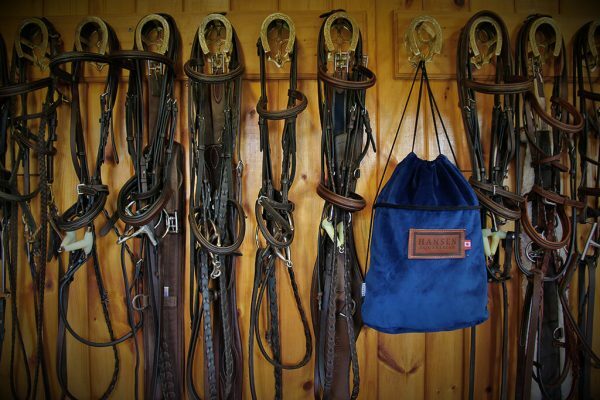 Hansen Equestrian Helmet Bags are the perfect tote for around the barn, horse show or even out on the street. 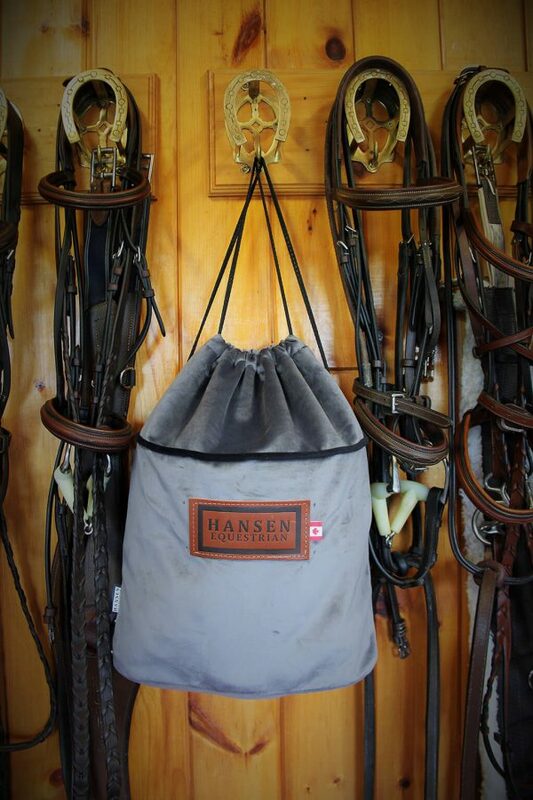 This simple bag can be used for your helmet, gloves, spurs or even as a purse. 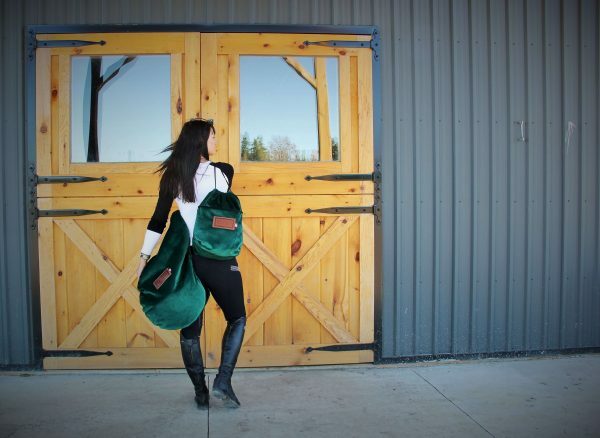 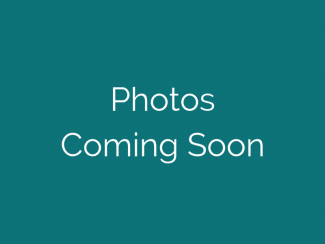 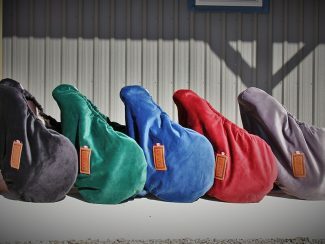 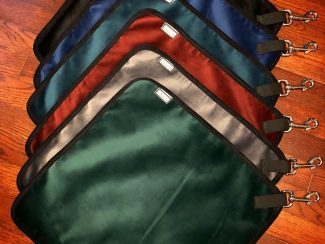 Available in all six rich velvet colours, these equestrian helmet bags are machine washable and come with a drawstring closure that creates the ability to be worn like a backpack or hung up easily in your locker or tack trunk.